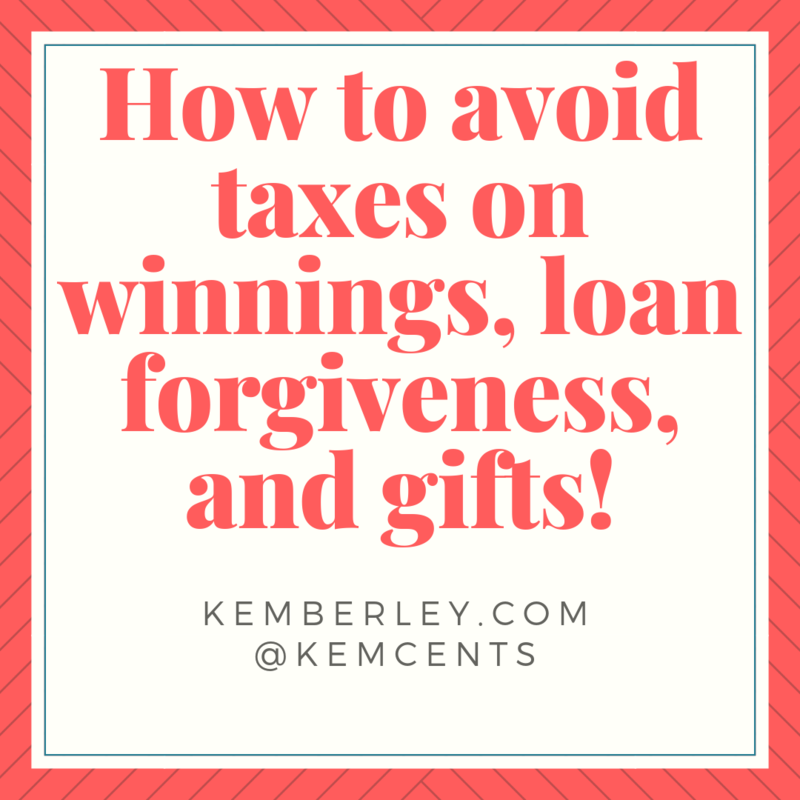 Your gifts, winnings, and loans may be taxed, but here are ways to avoid it! Home » Your gifts, winnings, and loans may be taxed by IRS! But here are ways to avoid it! As we approach another tax season, there may be some items you received during the tax year that may actually be taxable! Any transfer to a person where money is not received in return is considered a gift. And this may be taxable to the IRS. In most cases, the donor is responsible for gift taxes. However, there may be an agreement in place where the donee would actually pay taxes. Generally, gifts that are not more than the annual exclusion for the calendar year is not taxable. For the year, 2018 and 2019 tax year, the annual exclusion is $15,000. 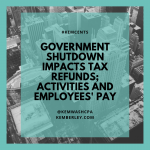 In addition, there are ways to avoid the gift tax by paying directly to certain third parties, such as educational institutions or medical providers on behalf of the loved one. Just recently, I won tickets to the Super Bowl, travel accommodations, and airfare. I was quickly reminded that I would have to include it in my income this year! If you win a prize, you are required to report earnings at its fair market value on the tax return. This is also true for those who have gambling or lottery winnings. There is a flip side, you are able to deduct your losses to your winnings if you itemize. But note, that for many, most taxpayers may no longer have a need for itemizing this year. This is a big one. While loans itself are not taxable, loan forgiveness could very well be. This is true in the case where a loan is forgiven, canceled or discharged. In the event the loan is canceled, you may have to include the amounts in your taxable income. Now, there are some exceptions to the rule, which include certain student loans and mortgages, but it is a good idea to do your research to see if your debt qualifies for exclusion. If you have a canceled debt and received a 1099 C, in most cases it is taxable. However, if you can prove to the IRS that you are insolvent (liabilities are greater than assets) you can avoid including the amount in income. Submit the Insolvency Worksheet, located in Publication 4681.